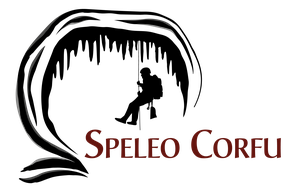 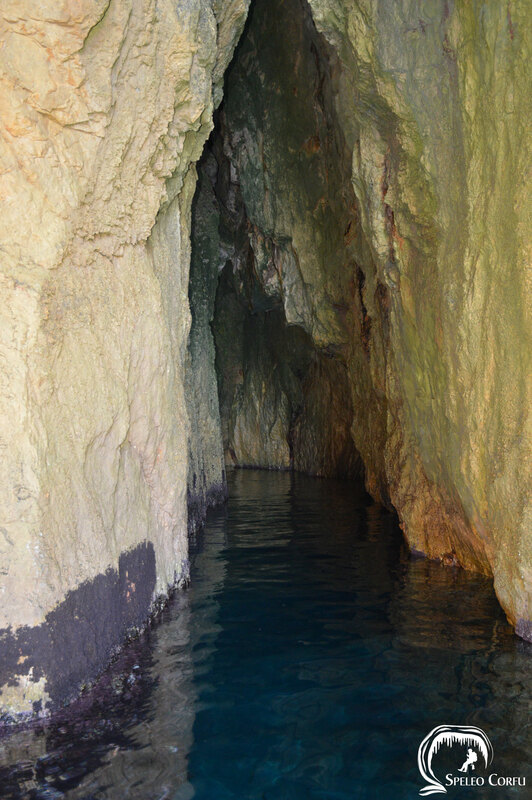 Red cave Ermones - Website about caves on the island Corfu. 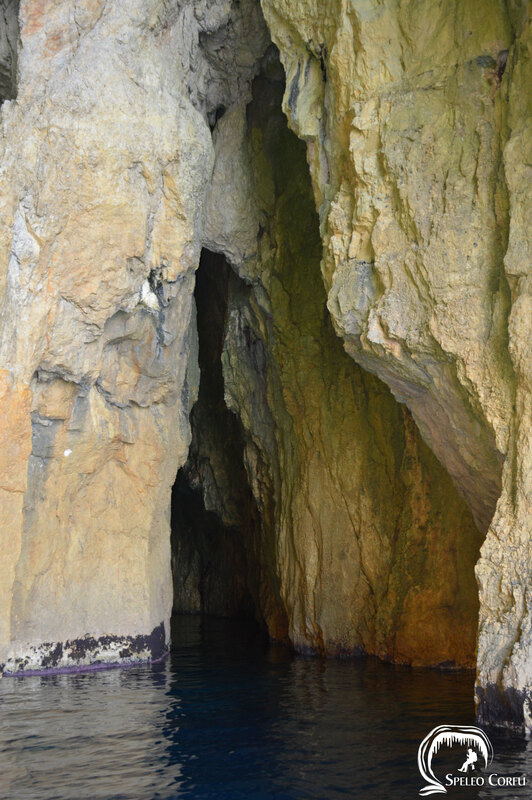 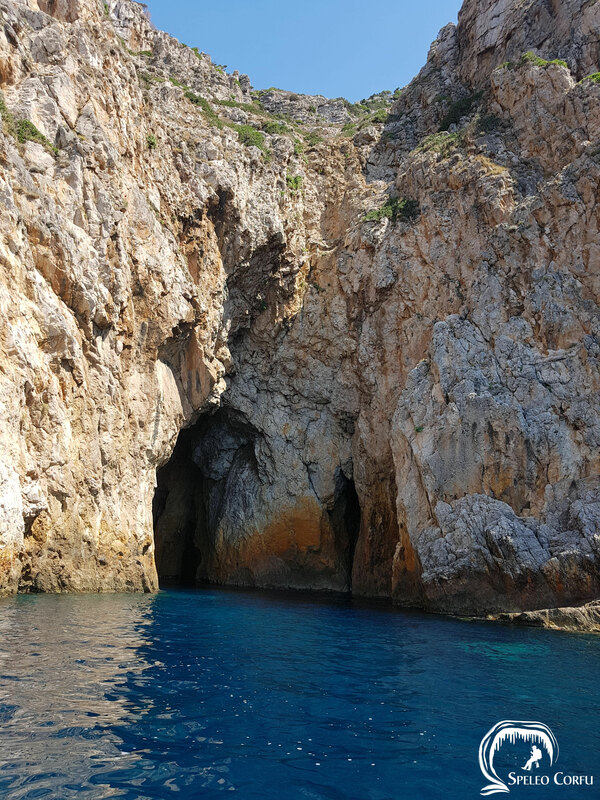 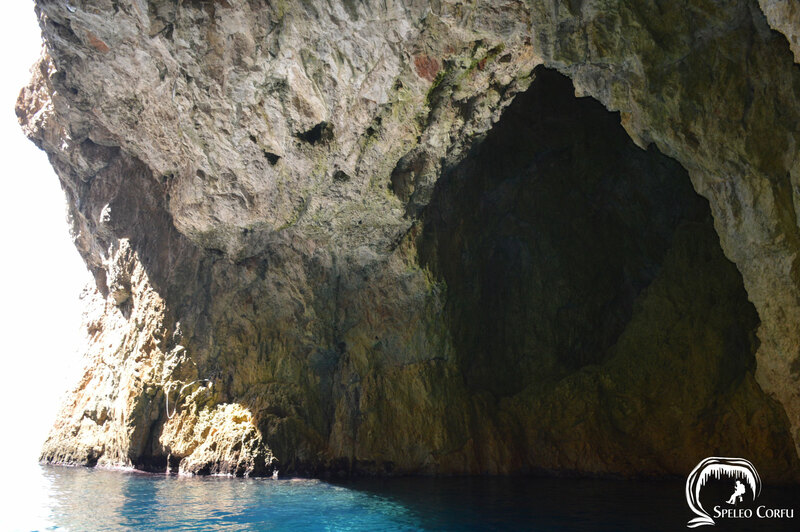 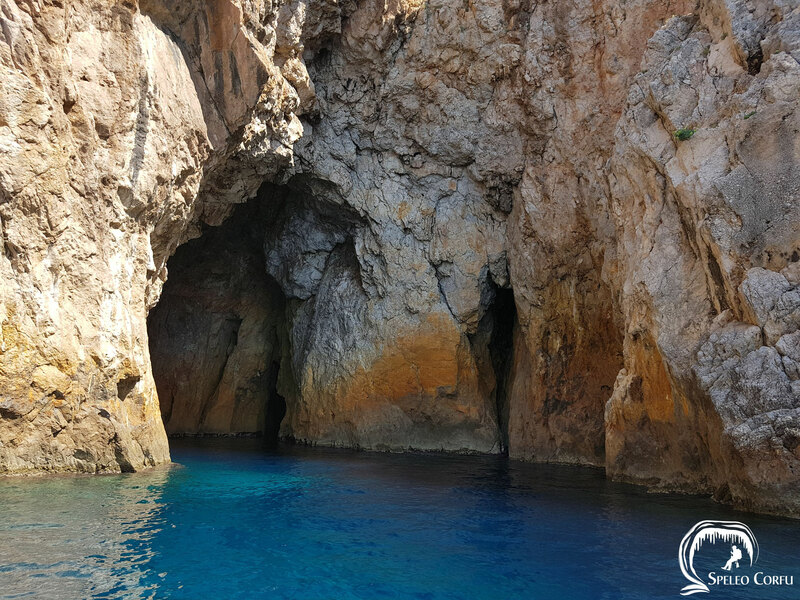 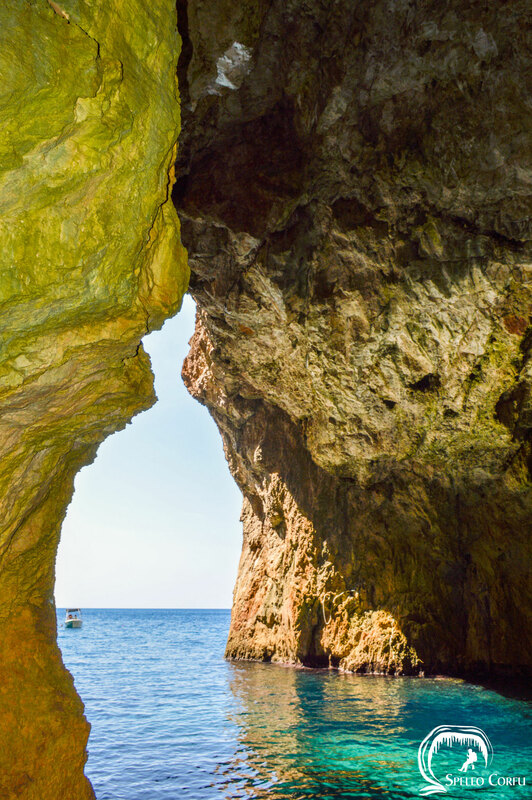 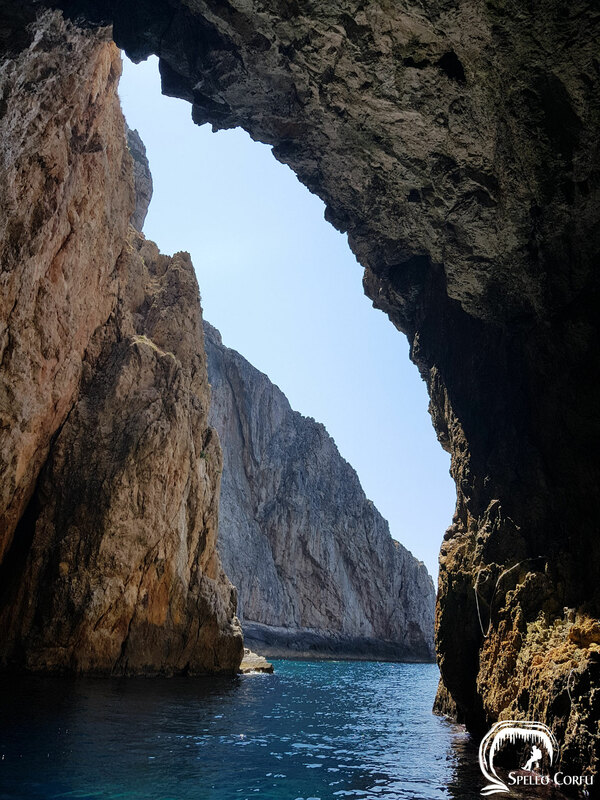 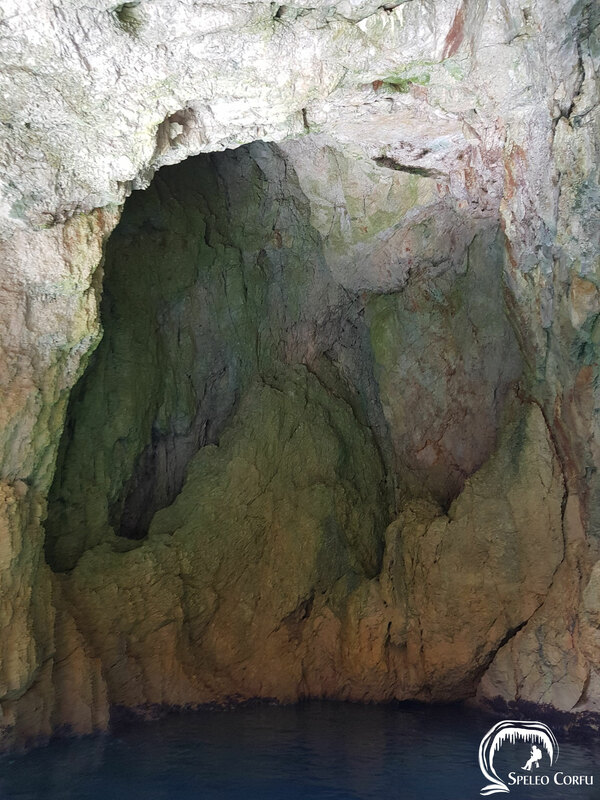 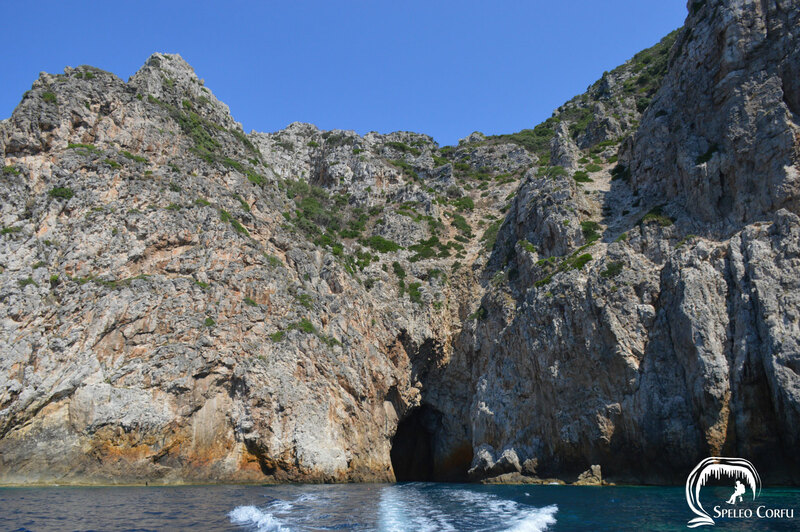 In the area of Ermones there are several caves located close to each other but all are all different in size and in colour. 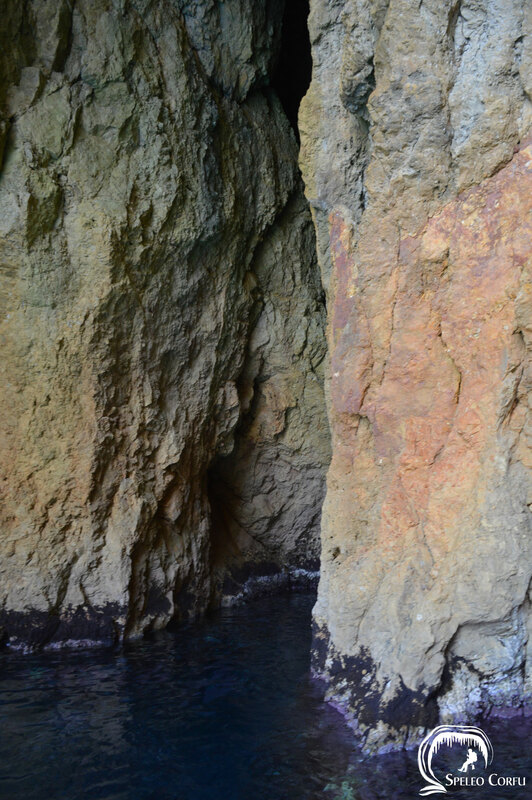 Between Antipsos beach and Giali beach there is a green coloured cave and not far from it there is this red coloured cave, also with two tunnels.